When a person has an addiction to certain drugs such as OxyContin and Percocet, or even abusing large consumption of alcohol over an extended period their physical health is at risk. To simply enter a drug rehab center and other drug addiction treatment centers is not feasible. Often the intake counselor after assessing the person’s drug consumption axis will determine that if it is best for the person to undergo a Detox before entering a drug rehab center. 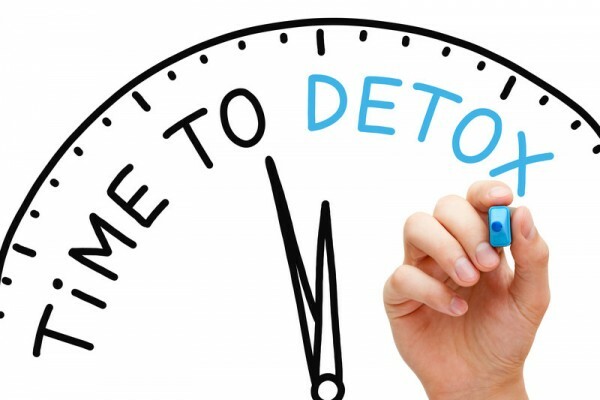 Detox is short for Detoxification which by definition means; “to remove toxins from.” Over time, many in the field of drug addiction do not make the differentiation between Detox and Rehabilitation, but there is a big difference. With Detoxification, the handling is to assist the person to ease their body away from the amount of drug toxins or level of alcohol within the body system. Untrained personnel doing this can put the person’s health in a very dangerous situation. With the Detox approach trained physician and nurse monitor the person while they administer other medication and various treatments to bring the person to a point where they can safely do a drug rehab program. Once the person has successfully completed the Detox step, they can now enter a drug rehab center. That will permit the person to deal with the various aspects surrounding drug addiction or alcohol abuse. As stated by Dr. Nora Volkow of the National Institute on Drug Abuse: “Detoxification is the initial stage that allows a person to stay clean, but that’s just the beginning of the road. And then the rest is what we’re going to call treatment and recovery – that process by which the addict reintegrate society without the need of drugs”. If you or someone you know has been abusing drugs or alcohol for an extended period, you may want to check first with the addiction counselor whether this person will require a Detox before entering a drug addiction treatment center. As the old saying goes: better safe than sorry.